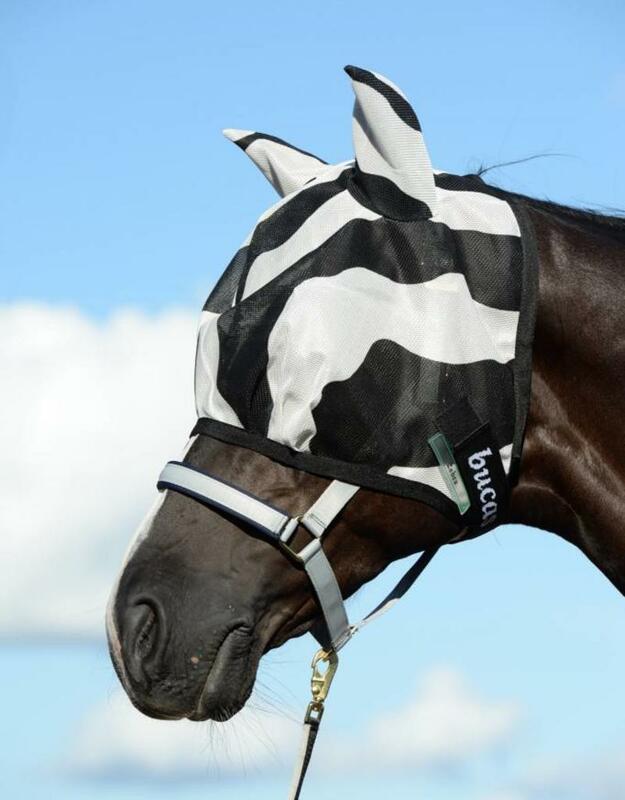 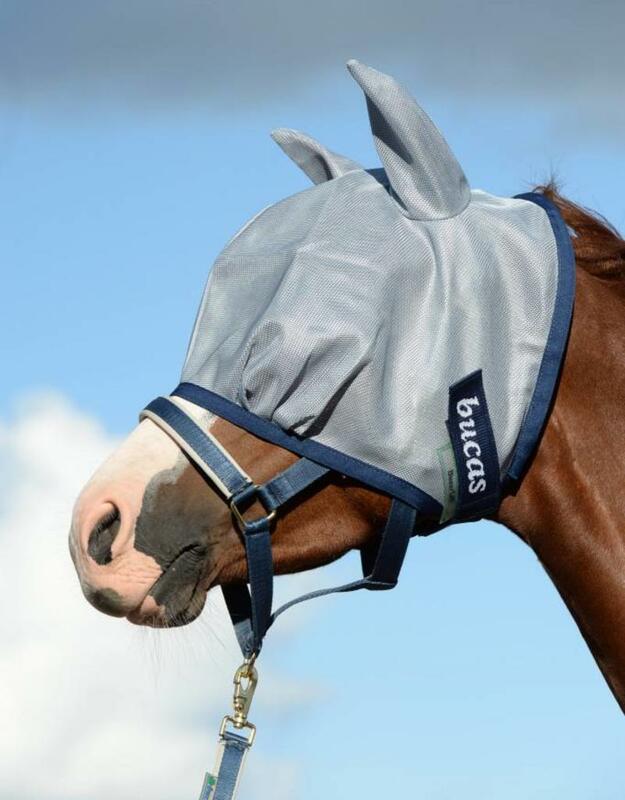 Bucas Buzz-Off Fly Mask is the Bucas fly mask that belongs to the Bucas Buzz-Off fly rug. 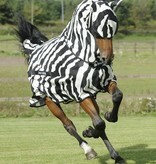 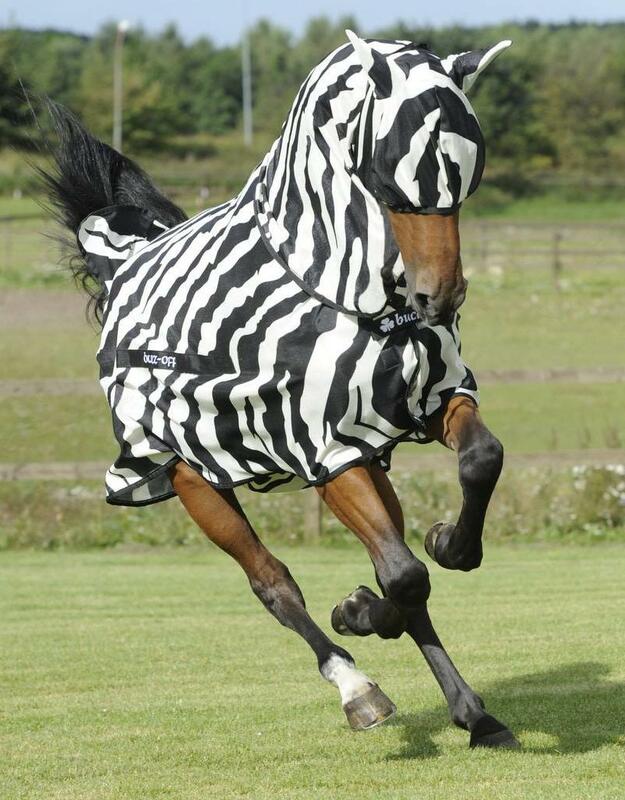 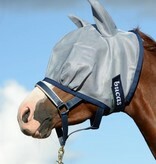 It protects your horse's head against flies and insects. 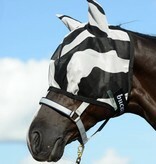 Because of the elastic band with which the Bucas Buzz-Off Fly Mask is attached, the flying mask stays firmly in place.